To celebrate of the release of the rebooted Leprechaun series with Leprechaun: Origins (which is OUT NOW) we have a great competition that even the miniature murderer would swap his pot of gold for. On offer is a copy of the new film Leprechaun: Origins plus a copy of Leprechaun Collector’s Box featuring films 1 to 5. 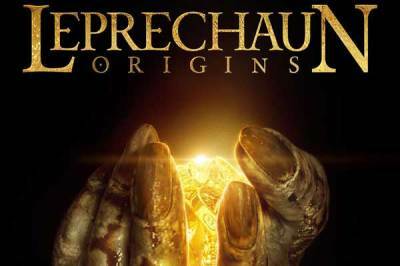 WWE Superstar Dylan “Hornswoggle” Postl stars in Leprechaun: Origins, a brand new take on the horror franchise Leprechaun, reinventing the cult favorite and terrifying a new generation. The film will be available on DVD and Digital Download on October 6th. 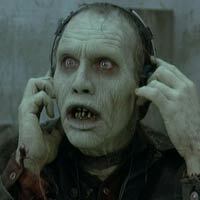 Also starring Stephanie Bennett (Grave Encounters 2), Andrew Dunbar (Alien Trespass), Melissa Roxburgh (Diary of a Wimpy Kid: Dog Days) and Brendan Fletcher (Freddy vs Jason), Leprechaun: Origins was written by Harris Wilkinson and directed by Zach Lipovsky. To be in with a chance to win Leprechaun: Origins and the Leprechaun Collector’s Box on DVD just anwser the below question. Who played the Leprechaun in the original films?